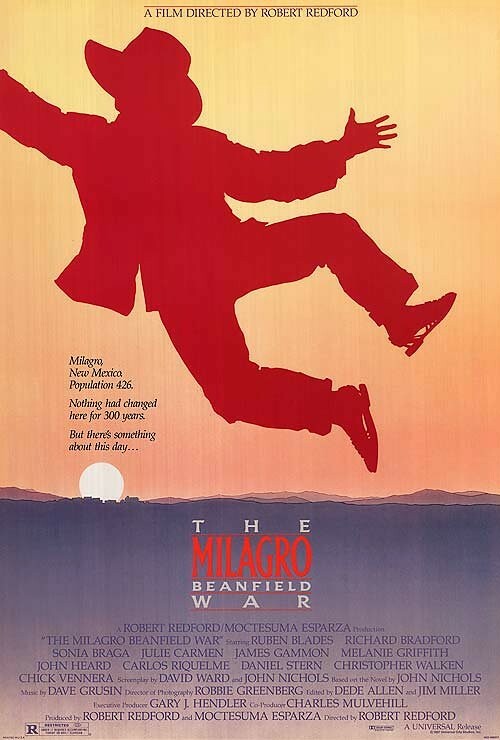 Sadly, Mr. Walken did not dance for us in The Milagro Beanfield War. However, that doesn’t mean he won’t dance for us now. The Milagro Beanfield War put my wife to sleep in about 30 minutes, then proceeded to put her to sleep in blocks of 45 minutes or so until we got through it. 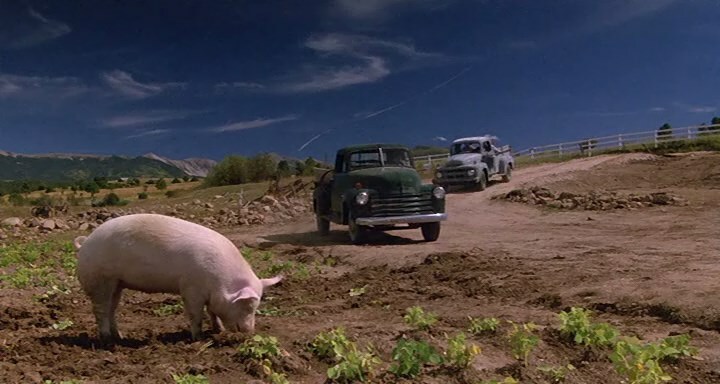 I think she was mostly interested in the scenery of New Mexico, but she also really liked the pig.